What's Beyond Forks? : The Watcher Cover Reveal & Giveaway! The Watcher Cover Reveal & Giveaway! 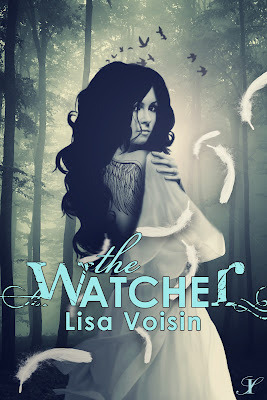 We're very excited to share the cover of The Watcher, the debut YA novel by Lisa Voisin! To learn more about Lisa Voisin and her books, visit her website. You can also find her on Facebook and Twitter. Thank you so much for participating in this cover reveal. Thanks for sharing it with your readers!